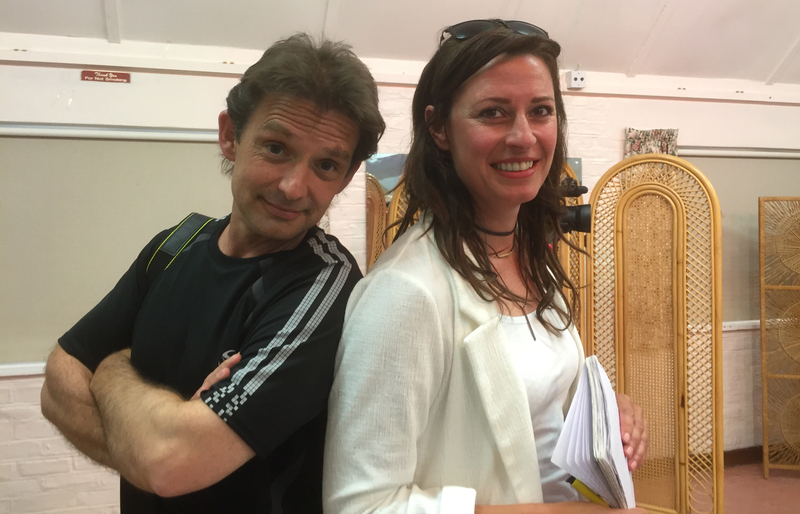 Left: Our good friend Mark Jones together with Kelly Mikulla from the Sussex Film Office, after she gave a talk to members at the club meeting on 6th June. Right: Howard Johnson presenting Kelly with a small token of our appreciation for taking the time to speak to us. Kelly Mikulla, from the Sussex Film Office, explained to the club meeting on Wednesday 6th June, all about how the organisation came about, what it is now and what they do. 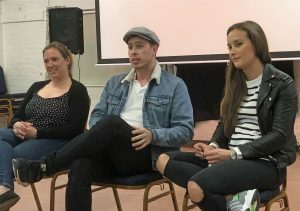 Several club members were interested in membership of the Sussex Film Office from a personal point of view, and it could prove to be a useful resource for the club generally. 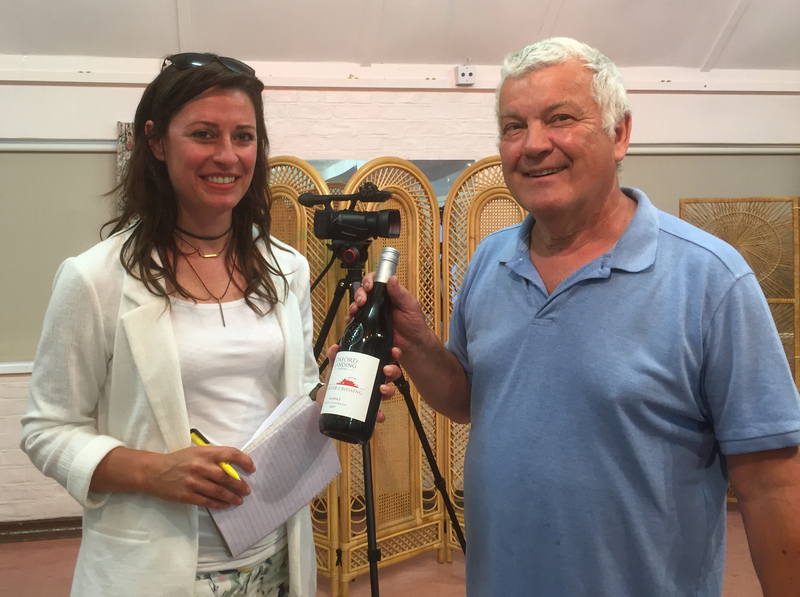 See Mark Jones’s write up on the Sussex Film Office website at: https://www.sussexfilmoffice.co.uk/south-downs-film-makers.